Harvest of the Month is a local food promotion campaign that promotes a different Rhode Island grown food each month (September through March) in school cafeterias and meal sites across the state. The program is a great opportunity to celebrate local foods, expose eaters to new produce and recipes, and support local farmers in the community. It also provides a unique opportunity for schools and meal sites to gain positive recognition for their meal programs by celebrating their commitment to serving locally grown foods. Harvest of the Month is designed to make it easy for purchasers to source, serve, and promote locally grown foods and we will continue to provide technical assistance and support whenever possible. How does Harvest of the Month work? Purchase and serve the Harvest of the Month item at least three times during the month. 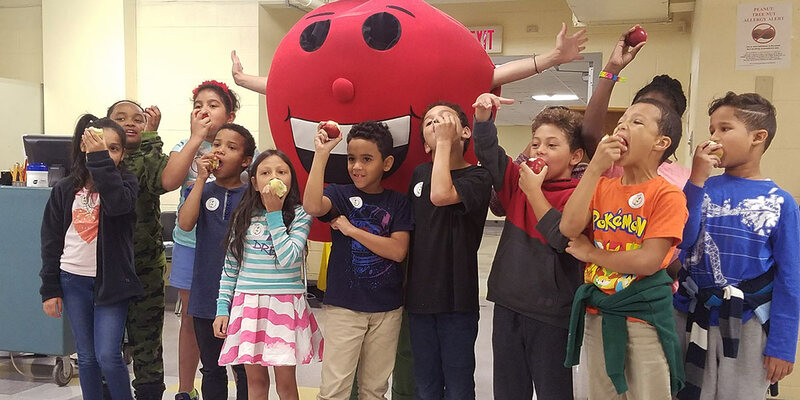 RI Farm to School will keep you fully stocked with posters, stickers, and other fun promotional items to get students excited to taste the featured food each month (September through March). Brag about your local purchases and let Rhode Islanders know about the delicious foods you’re serving in your cafeteria! For example, post about the fact that you’re sourcing locally and serving the month’s harvest on your website, blog, and social media! We'll also ask you about your local purchasing and help you spread the word. 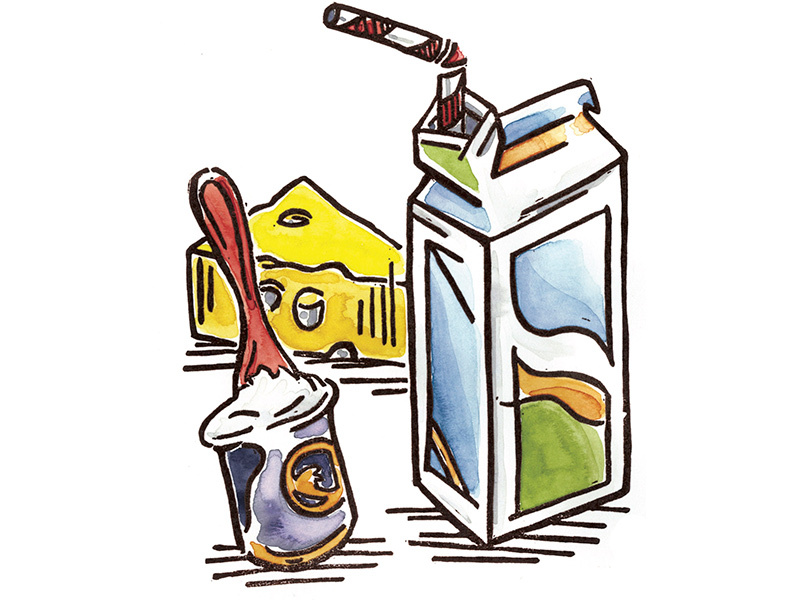 March's Harvest of the Month is local dairy! See the full Harvest of the Month schedule for 2018-2019, and download posters and stickers to share in your cafeteria. Want to stay updated about Harvest of the Month? Sign up for our Nutrition Education newsletter.